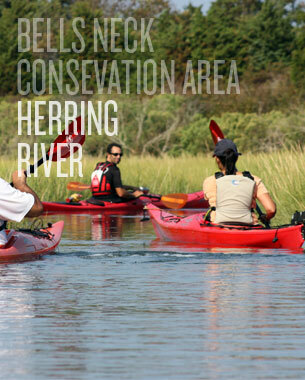 Explore the tidal rivers, bays and estuaries that make up the landscape of Cape Cod. 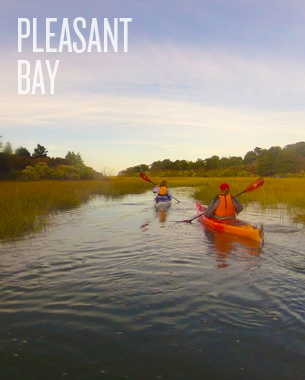 Glide over the shallow sand shoals, through the winding trails in the salt marshes, wander around islands and out to areas in and around the Cape Cod National Seashore. 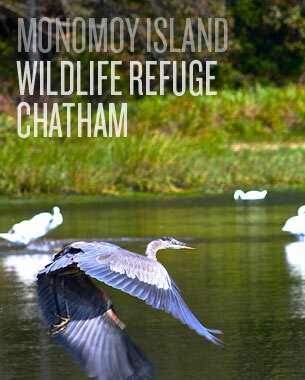 Learn about the plants and animals that make up the ecosystems and discover the maritime history of Cape Cod. 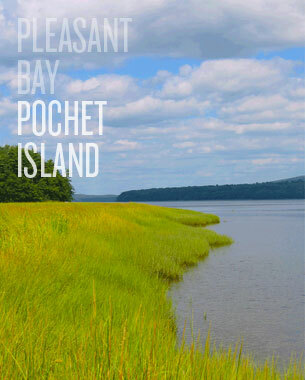 Get down and dirty and forage for your food along the mud flats and sandbars of the Nauset Estuary. 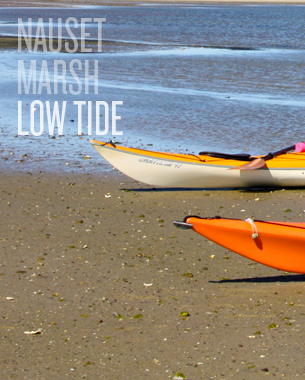 Our Nauset Marsh Low Tide tour offers the possibility to dig up some clams during the break between paddling. 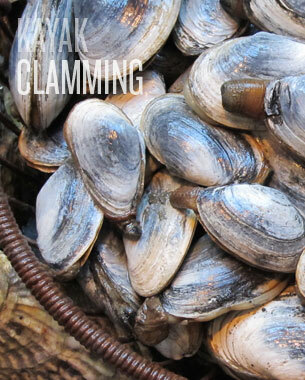 While exploring the marsh with us we will teach you about the various types of clams, their habitat and lifecycle, and show you various ways to find them using traditional techniques. 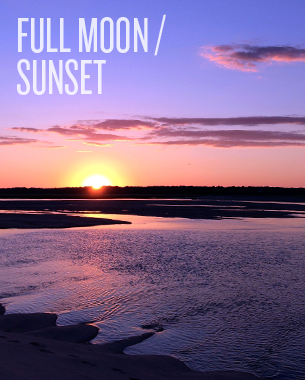 Make sure to inquire with your guide at the beginning of the Nauset Marsh Low Tide tour about shellfishing. 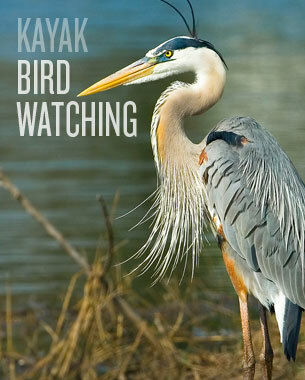 This is a great trip for kids and adults alike. 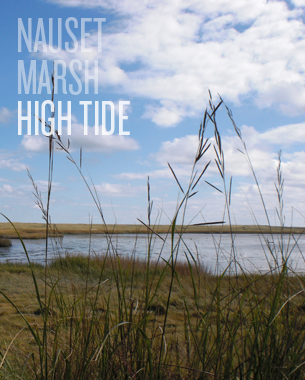 Schedule a Nauset Marsh Low Tide tour and be sure to inquire with your guide about shellfishing This is a great trip for kids and adults alike. © 2011 Cape Kayaking. All Rights Reserved.